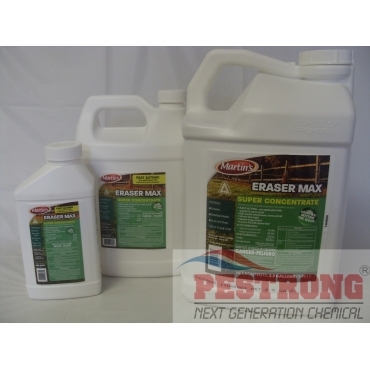 Where to Buy Eraser Max, Eraser Max Super Concentrate Herbicide - Qt - Gal - 2.5 Gal - $22.75 for Sale with Fast Free Shipping! 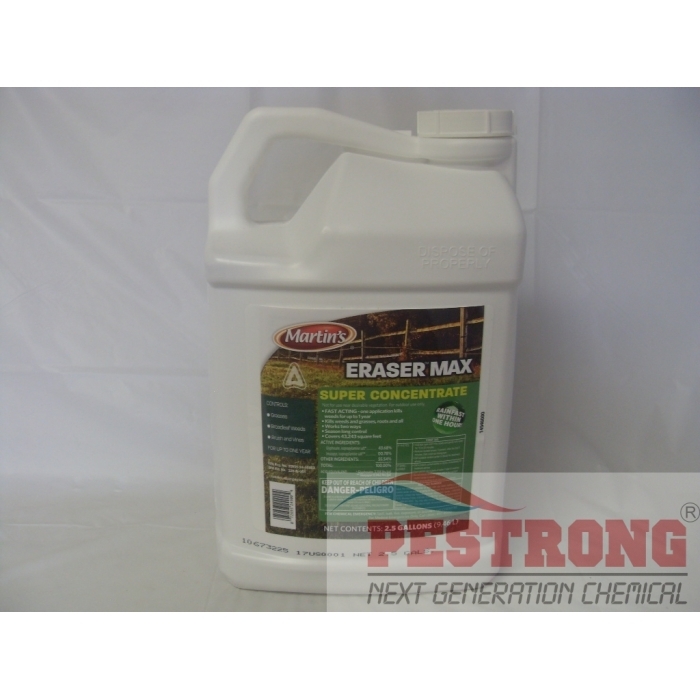 Eraser Max Super Concentrate Herbicide - Qt - Gal - 2.5 Gal is a total vegetation solution for fence rows, gravel paths, sidewalks, driveways, parking areas and around farm buildings and barns with up to one year. 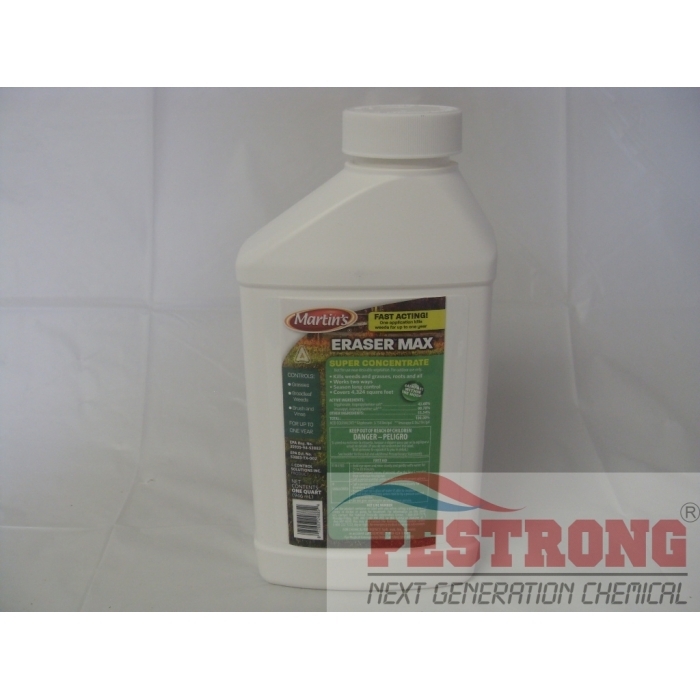 Alligare Triclopyr 4 Herbicide Remedy.. 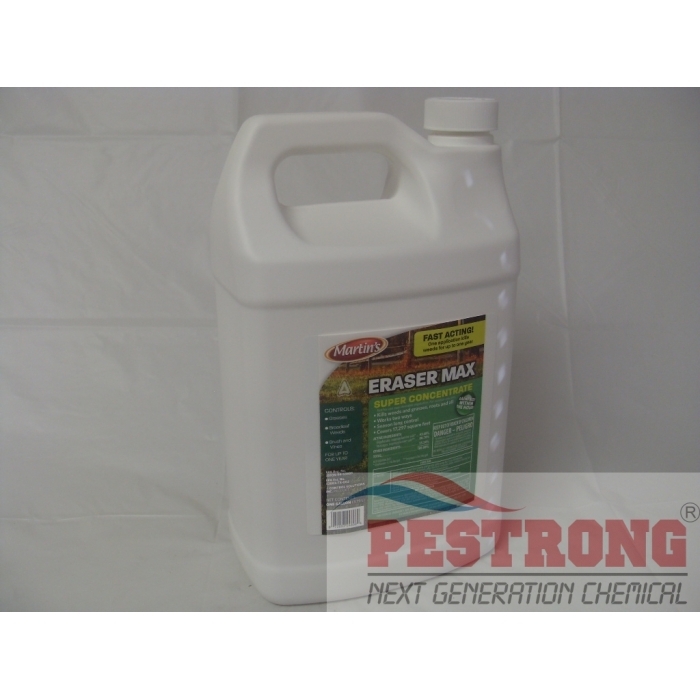 The concentrated formula of two ways, glyphosate and imazapyr is effective against most weeds, grasses, vines, brush and trees. Maximum application rate of this product is 2.5 gallons per acre per year (7.4 fl. oz. per 1,000 sq. ft. per year). Seriously powerful chemical. Pretty much kills everything. It is good product because water based aerosol.